These days, you can spend all your free time reading, thinking about, and discussing whisky if that’s what you want to do. 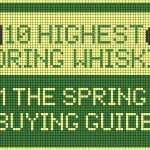 Between social media, websites and magazines like Whisky Advocate, and other outlets, there’s more whisky talk to consume than time in the day. 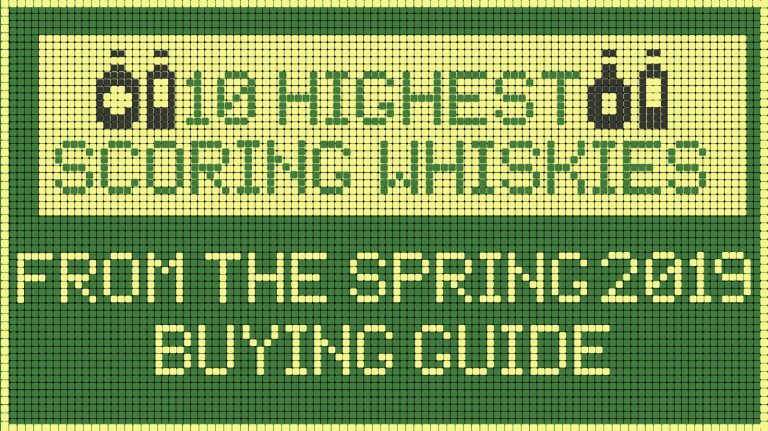 It might be hard to believe there are any truly great whiskies that still remain under the radar—known and appreciated by only a few people. Believe it or not, however, there are such whiskies! The reasons why are numerous. Maybe the whisky is from a region of the world, like, for instance, India, often overlooked by connoisseurs. Or maybe it’s from a distillery that gets overshadowed by other, bigger names in the region. Maybe it’s simply a newer product whose reputation is as-yet unknown. 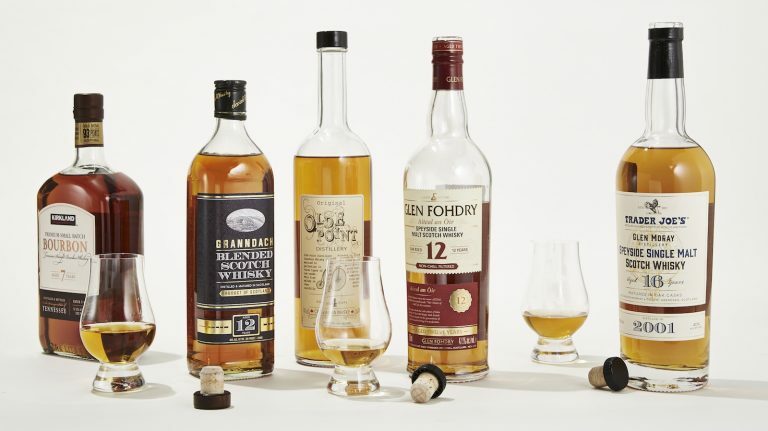 These whiskies may not be as widely recognized as their peers, but they’re every bit as delicious and distinctive. Fire up your radar and start homing in on these bottles. India consumes more whisky than any other country in the world, but only a tiny amount of that is high-quality single malt, and that is typically what gets exported. 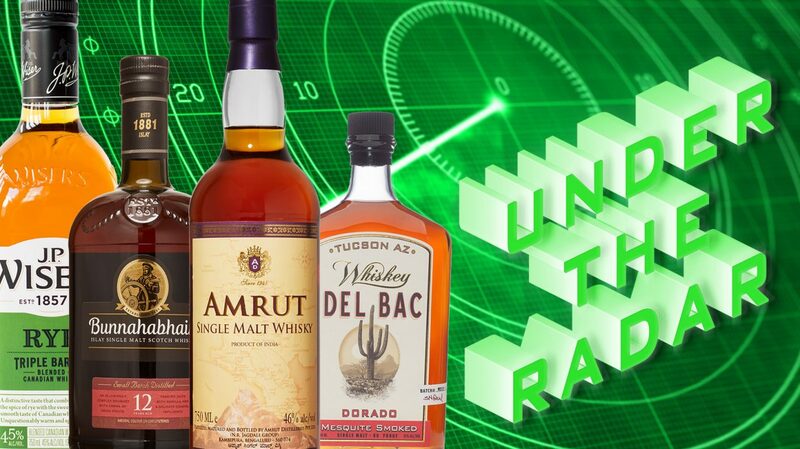 Bangalore-based Amrut Distillery makes single malt that competes with the best examples from around the world. A fruity nose continues onto a more creamy palate, with tropical notes of mango, passionfruit, and peaches. The finish adds more citrus and a bit of ginger spice. While Suntory and Nikka offerings dominate the Japanese whisky category, a lesser-known brand recently slipped onto shelves with little fanfare. Made at independently owned Mars Shinshu Distillery in Nagano prefecture, this entry-level blend is composed primarily of corn-based whisky aged in ex-bourbon barrels. Gamey on the nose, it has an intensely fruity palate backed by coffee and milk chocolate. The finish adds a sharp spice and some herbal notes. While flavored whiskey is generally taboo for the serious drinker, something about this apple-kissed pour just works. Clyde May’s says that “Alabama Style” whiskey was originally made with apples added to the barrel during aging; this bottle, however, is sourced whiskey with a little apple flavoring added at the end. Despite massive caramel apple on the palate, it doesn’t taste synthetic, sweet, or cloying, showing hints of leather, smoke, and an oily texture. The more limited cask-strength version is even better. 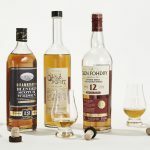 Islay single malt is known for its strong peaty character, but most of Bunnahabhain’s whiskies avoid the smoke in favor of showcasing its light, sweet character. 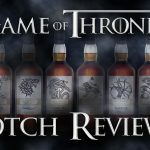 This non-chill-filtered single malt carries a generous age statement at a great price and makes for a well-rounded crowd-pleaser, with notes of both toffee and fudge, as well as citrus and berries. There’s just a hint of brine on the finish, befitting the distillery’s location near the sea. Can you name a Canadian whisky aside from Crown Royal or Canadian Club? Our neighbors to the north make some incredible whiskies at jaw-droppingly affordable prices. This U.S.-only release features 62% rye in a blend that also includes wheat and corn; the cask maturation program includes ex-Canadian whisky, first-fill ex-bourbon, and virgin oak barrels. Rye bread in liquid form, both the nose and the body are aggressively spicy and peppery. The palate is a tad grainy with a kiss of vanilla and coconut. The West is a hotbed of adventurous whiskey-making, and Hamilton Distillers in Tucson malts its own barley, drying it over mesquite smoke. The aroma is strongly reminiscent of barbecue potato chips with just a hint of apples. The palate is a melange of Southwest flavors—brisket, ribs, and smoked carnitas. It is balanced by a fruity sweetness, leaning toward citrus. 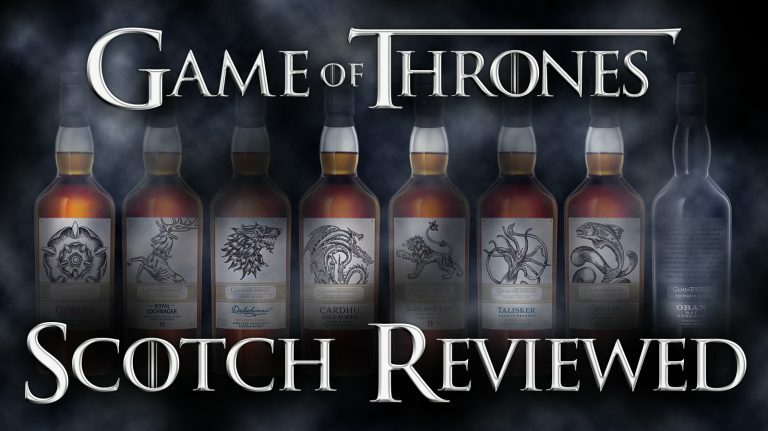 This is a truly intriguing offering that fans of peated scotch should love.